Another successful DPF cleaning procedure carried out at our garage in West London saving the cost of fitting a new DPF unit. The vehicle was presented to us with the DPF light on and the engine oil was heavily diluted with diesel. Our investigation revealed 2 faults that had to be rectified before we could initiate our on-vehicle 3 stage DPF cleaning process. The results still impress me every time we do this process. 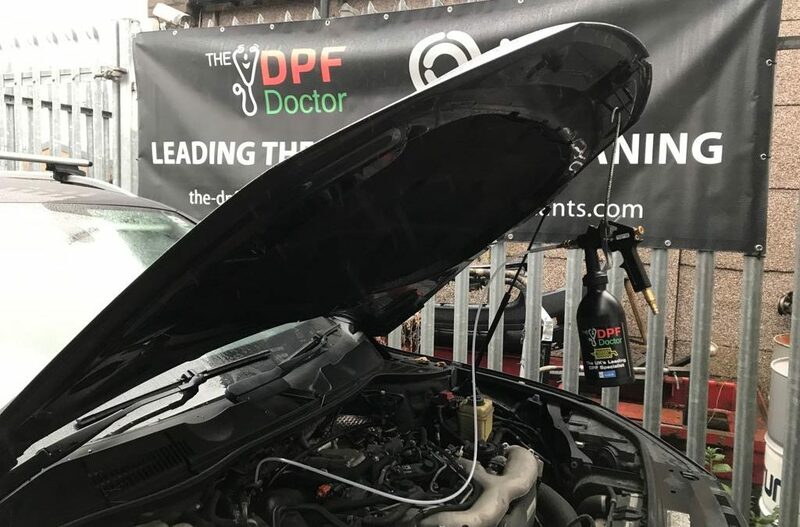 After extensive road testing and monitoring the DPF operation, we were able to confirm the fix and return the vehicle back to the customer with massive savings over replacement costs of a new DPF unit. We didn’t even have to remove it from the vehicle to carry out the cleaning process.